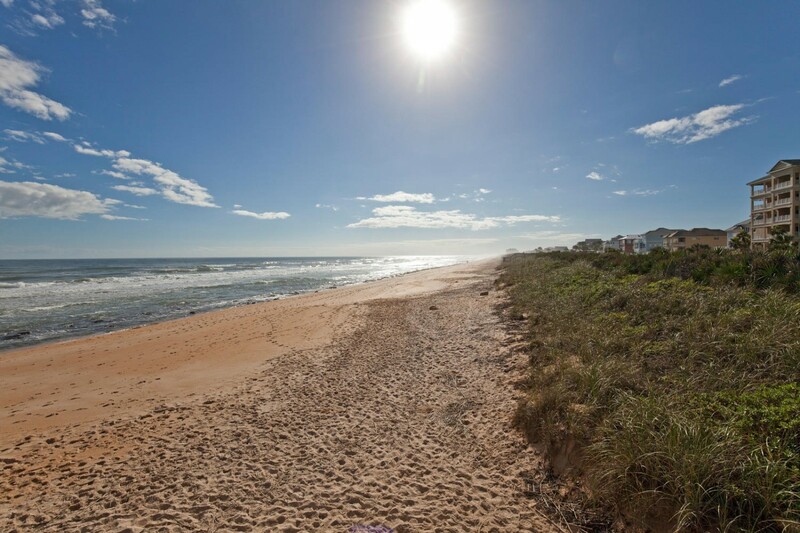 A boutique luxury real estate brokerage offering exceptional waterfront homes, land and condos for sale in Cinnamon Beach, Ocean Hammock, Hammock Beach, Hammock Dunes and throughout Palm Coast, Flagler Beach and St. Augustine, FL. 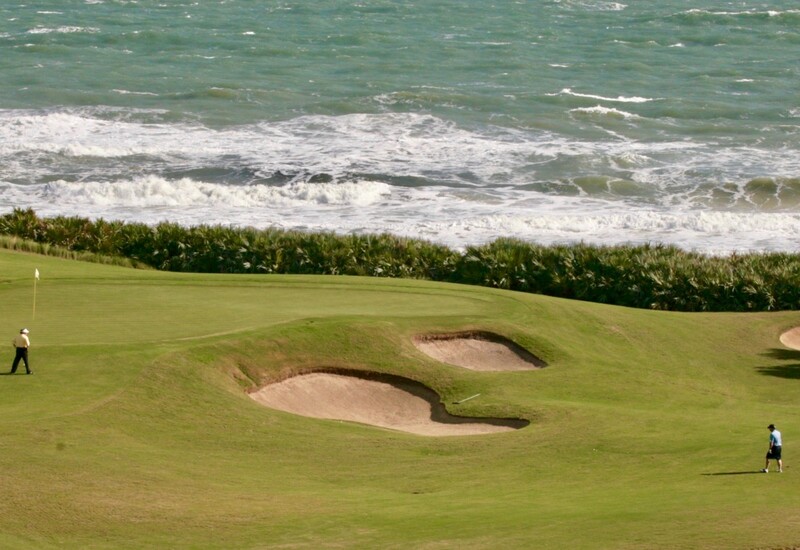 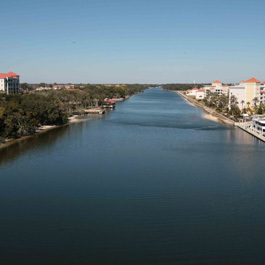 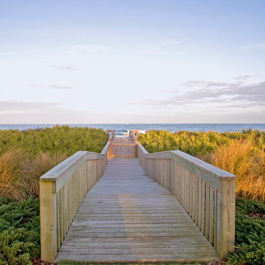 The company features oceanfront and Intracoastal Waterway properties in Palm Coast and The Hammock, including homes in exclusive gated communities such as Cinnamon Beach, Ocean Hammock, Hammock Beach, Hammock Dunes, Island Estates, Grand Haven, Yacht Harbor Village, Palm Coast Resort, Tidelands on the Intracoastal, Surf Club and many more. 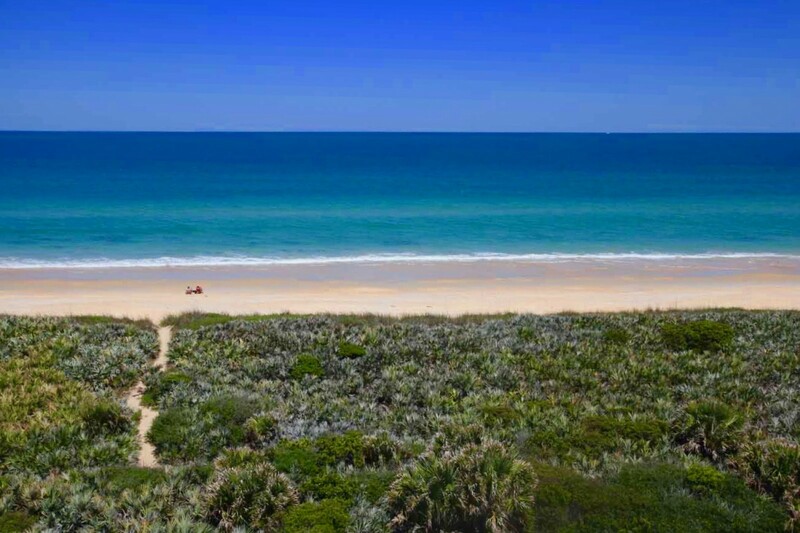 Sensational custom home builds in Cinnamon Beach, Ocean Hammock and other communities are available. 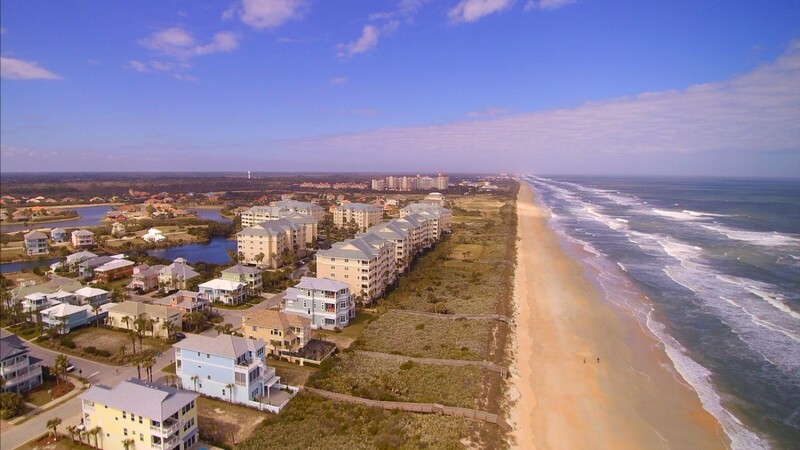 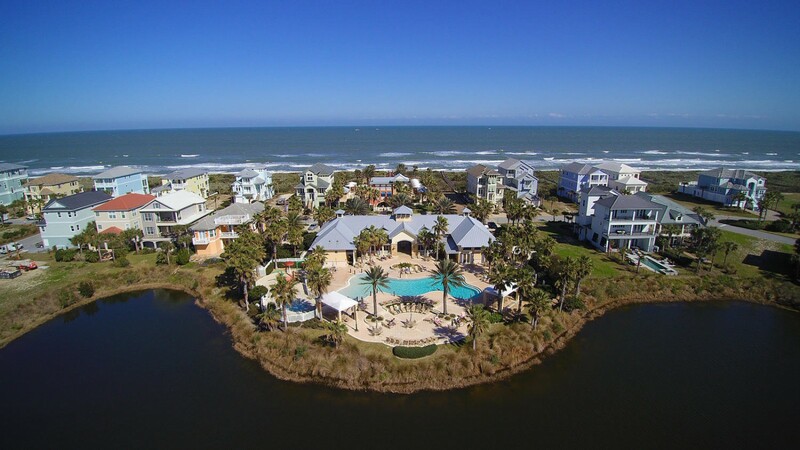 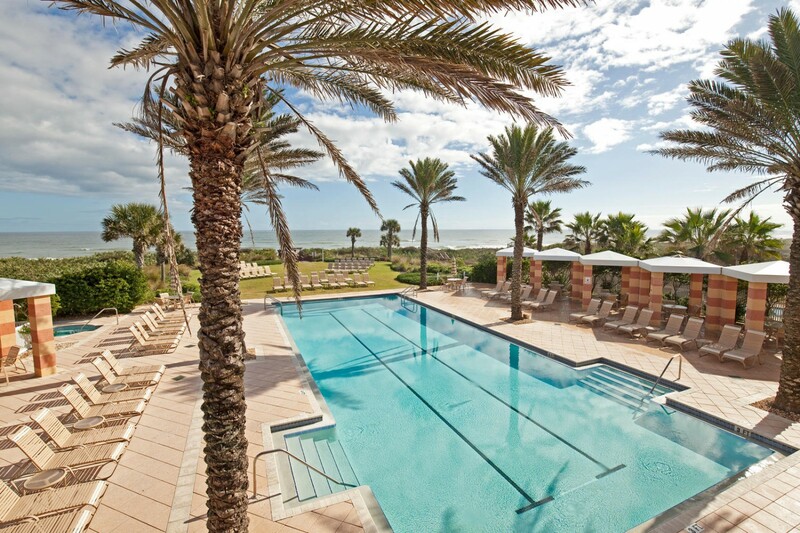 Or if you're just searching for the perfect Florida oceanfront vacation rental, our Cinnamon Beach Vacations division has a variety of waterfront homes and condos for rent in Cinnamon Beach, Palm Coast and The Hammock. 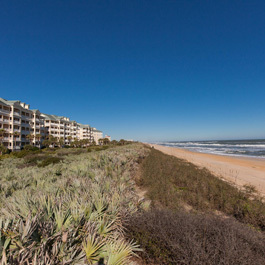 No matter what your needs may be, Cinnamon Beach Realty is the Palm Coast real estate agency of choice. 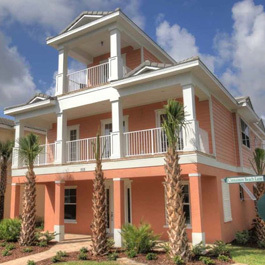 Our team of licensed Florida real estate agents look forward to serving you.